This article needs: Make a page for the season at Season 15. 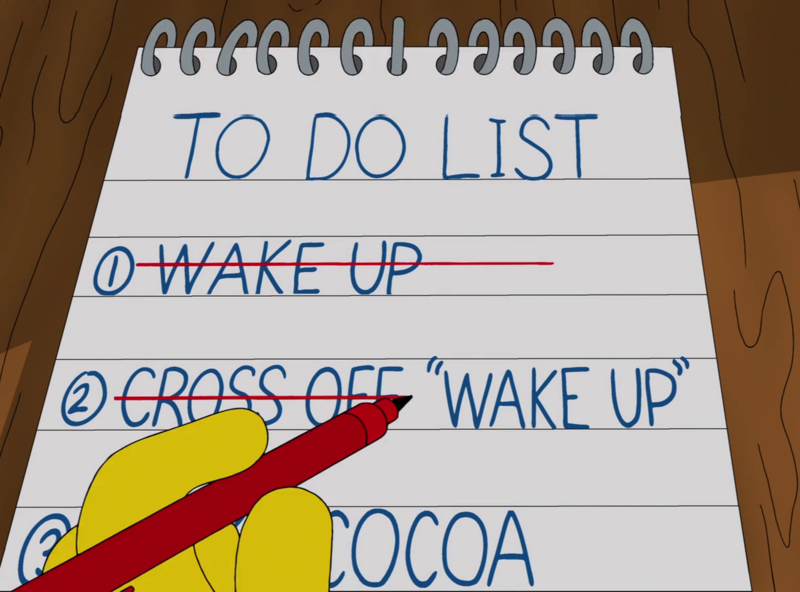 This is a list of articles concerning Simpsons episodes from Season 15. Pages in category "Season 15"
Modified on December 30, 2011, at 11:56.